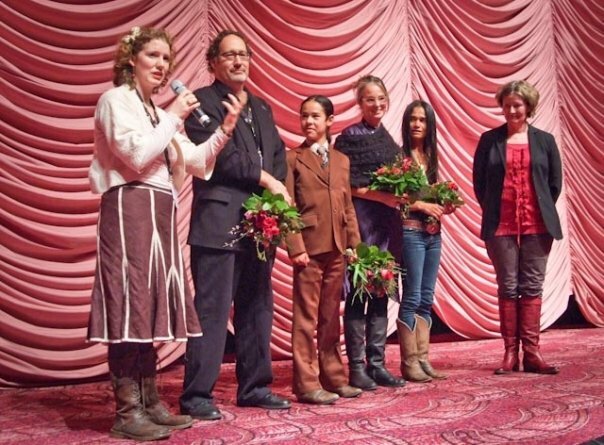 With perhaps the lowest budget film to be selected in the field of 40 films, New Zealand documentary This Way of Life won a Jury Prize at the Berlinale 2010. Shot over four years against the isolated Ruahine mountains and Waimarama beach in Hawke’s Bay, the film follows Peter and Colleen Karena as they raise their six children and 50 horses on the thin edge between freedom and disaster. Director Tom Burstyn says it was amazing that a self-funded, home-made documentary would receive a major prize against a comprehensive field of feature films. This Way of Life was also recently chosen for official selection at the Palm Springs International Festival, which sold out a week before showing, and has screened to sell out houses at both the New Zealand and Vancouver International Film Festivals. This Way of Life opens in cinemas around New Zealand on March 11.